Imagine you’re cruising along a freeway at 100-120 km/hour, and you hear a loud bump all of a sudden and your car breaks down. What happened? Your car ran over a pothole and now it wont start. 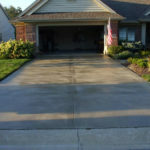 Potholes are an unnecessary nuisance which you can get rid of with simple driveway maintenance measures. 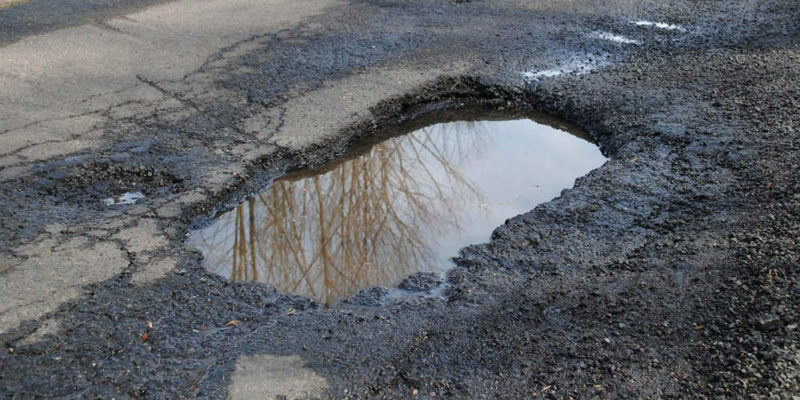 Here are a few reasons why you should consider pothole repair. This may not be the first thing that comes to mind when thinking of pothole repair, but it is truly one of the most important aspects to consider. 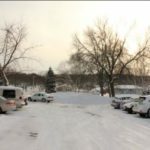 Anyone who drives a vehicle also has to walk through it at times, especially if it is on your driveway or parking lot. 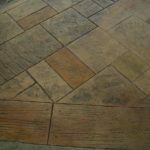 Cracks and holes in the pavement can cause serious injury to people on foot who may trip and fall. In fact, this is such a common occurrence that entire law firms exist to serve clients in suits related to pothole injuries. Would you want to be the accused in one of these cases? People driving on roads are more prone to accidents if a pothole goes unnoticed and they drive over it and lose control of their vehicle. Fatal accidents could happen or people could get injured seriously. As mentioned before, if the driver loses control, it could prove dangerous for the pedestrians walking on the sidewalks, other cars, etc. To avoid such damages, it is important to fix potholes and ensure the safety of drivers and public at the same time. While hitting one pothole one time is not enough to cause problems in vehicles, driving over potholes repeatedly can seriously damage a car, resulting in punctured tires or issues with the steering system alignment. Whether yours is the hole that caused the initial problem or not, if a customer or employee’s car sustains damage after hitting a pothole in your parking lot of your commercial complex, or your driveway, you could easily be held liable. Although it’s unlikely that you would be forced to pay a vehicle damage claim, it is still possible. It could also tarnish your business’s reputation if the customer makes their complaint public. When potholes are left untouched, they tend to grow. Water continues to seep in, weakening the surrounding asphalt. When traffic drives over it, the pavement crumbles and the hole expands. It’s cheaper for you to perform asphalt pothole repair with a simple patch when you first notice the hole, rather than waiting until it’s so big that you’ll need to purchase additional supplies to fill it or even resurface your whole lot well before you planned to do so. If you have any potholes on your driveway, or parking lot, contact a professional who will be able to gauge the damage incurred by the road and also be able to fix the problem at hand. Do not procrastinate. I like how you mentioned that when a driver drives over a pothole repeatedly, it can cause serious damage to the car’s tires and alignment. I drive to work every single day and if I were to drive over a pothole every time, it would probably cause these problems to my vehicle. If I saw a pothole I would want to contact a professional to fill it in immediately.